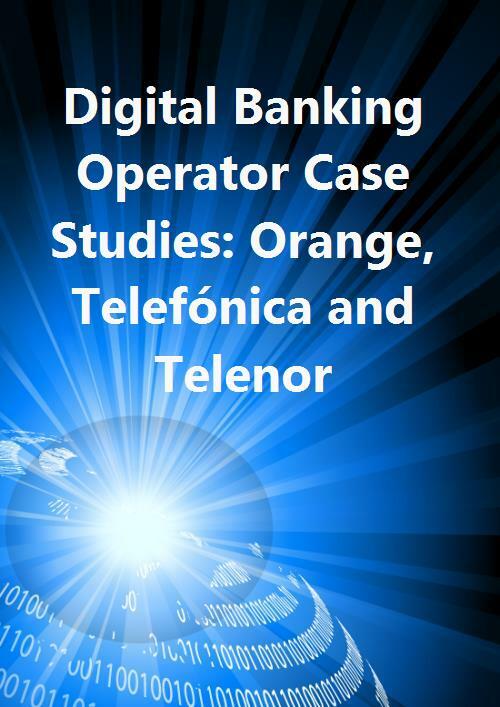 Operators such as Orange, Telefónica and Telenor have launched banking initiatives in key countries because they believe there is an opportunity to capture market share from incumbent banks as consumers increasingly embrace digital banking. However, these operators also face strong competition from incumbent banks and emerging fintech start-ups that are aiming to provide innovative services through a digital-first, direct banking model. An overview of the new mobile-centric banks that have emerged in Germany, the UK and the USA, and what operators can learn from them. Mobile Banking - How can Telcos Enter the Retail Banking Market?